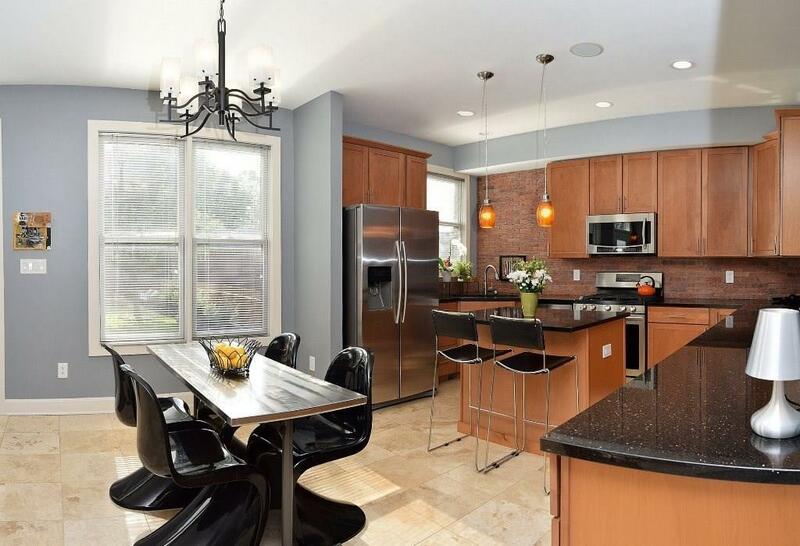 Youll love the vibe of this DTN condo, w/updtd kitchen, exposed brick & abundant room for entertaining. 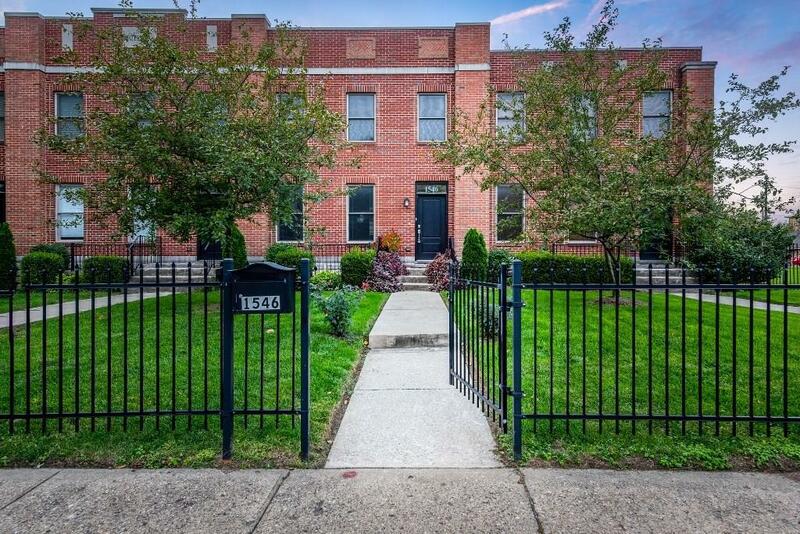 The spacious backyard is landscaped & features a hand-crafted fire pit. Theres plenty of room for Rover to roam in the fenced backyard! Whether you have a growing family, roommates or lots of company, the downstairs is ideal, complete w/a fin bar, entertainment space, a bedroom & full bath. Upstairs youll find a master suite & guest room with ensuite bath. Youll also appreciate the security (& storage!) of the 2 car garage. 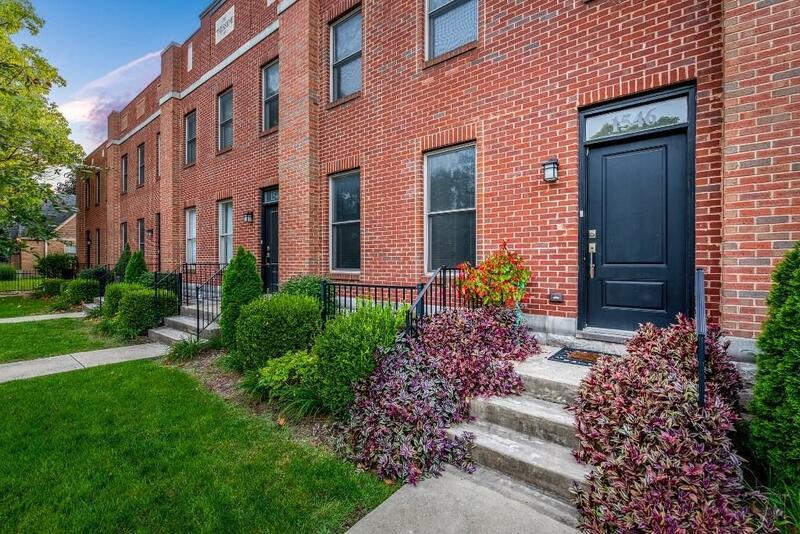 You get the comfort of the suburbs & the convenience of living close to downtown. Win-Win! 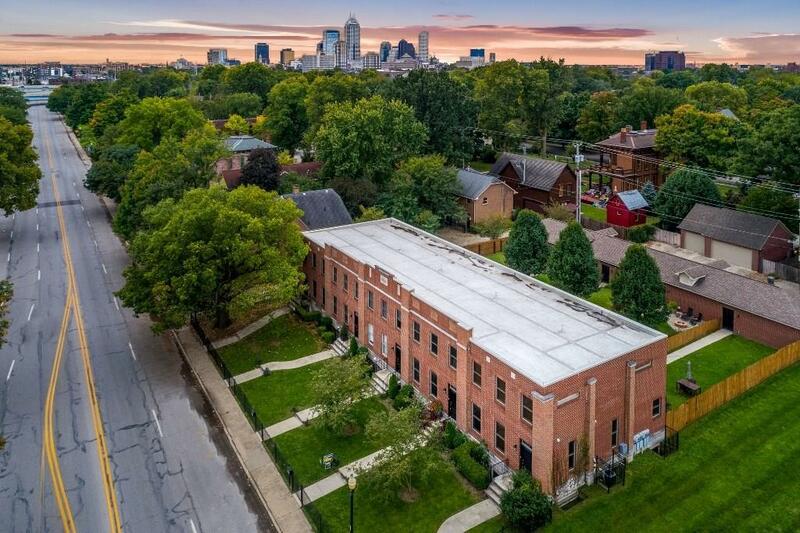 This beautiful property is also HOA-approved for Airbnb during those high visitor events like The Indy 500 & NCAA action!